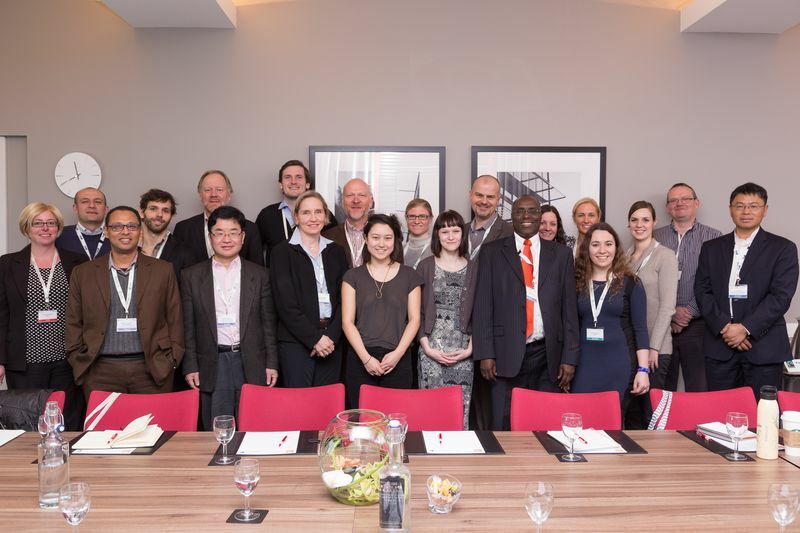 The world’s most prominent networks for sustainability in further and higher education convened 25 March 2015 at the UK-based Environmental Association of Universities and Colleges (EAUC) annual conference, this year organised at University of Leeds. The tertiary education networks in attendance represent global and regional organizations from Africa, Asia, Australasia, Europe and North America. Representatives agreed that we are more effective when we collaborate, and, in building a more collective voice, we can put our member universities, colleges and students at the heart of the international challenge to address sustainability. This meeting in Leeds represents the next step toward developing a global alliance, after the success of the collaborative work for Rio+20. The overarching aim of the alliance is to connect sustainability networks in the tertiary education sector and provide a collective voice to contribute to global developments such as the Paris COP21 taking place in December 2015. Each network has a unique and valuable perspective to contribute. This global alliance will work in line with United Nation´s activities like UNEP’s Global Universities Partnership on Environment and Sustainability (GUPES). As this is a collaborative effort, other tertiary education peer groups are invited to join the dialogue and contribute toward a shared vision, planned to be published in September 2015. Please contact GLOBALALLIANCE-request@jiscmail.ac.uk if you represent a sustainability network and want to be added to the discussion.